April is 9-1-1 education month! 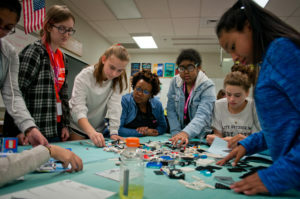 HERricane Arlington empowers women, age 13-17, to pursue careers in emergency management through a week-long "camp", as well as long-term professional development and volunteer opportunities. There are many ways you can help out during an emergency. 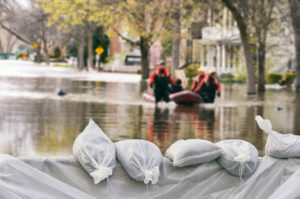 The Disaster Volunteer Registry is a list of community members who would like to assist during a large-scale emergency when additional resources are needed. There is no training required! 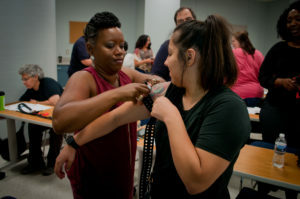 ANChoR is the volunteer program that supports the County's emergency management team in educating and assisting Arlington for emergencies. 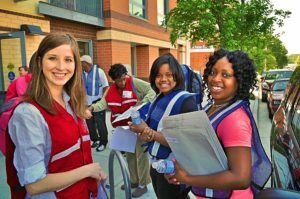 CERT is a group of people organized as a neighborhood-based team that receives special training to enhance their ability to recognize, respond to, and recover from a major emergency or disaster situation. Get involved with ANChoR or DVR! 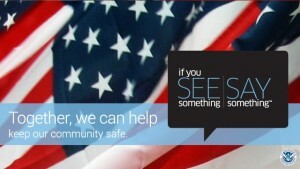 Sign up for real-time safety information and emergency alerts via text, email, even voicemail. Have you ever wanted to learn what to do in an emergency situation before first responders arrive? 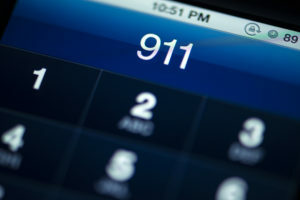 Learn how to be the help 'Until Help Arrives' by attending this training offered by the Department of Public Safety Communications & Emergency Management and the Arlington County Fire Department. A medical emergency that renders the person incapable of speech. 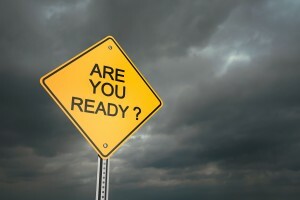 Learn the steps you can take to prepare you and your family for an emergency. 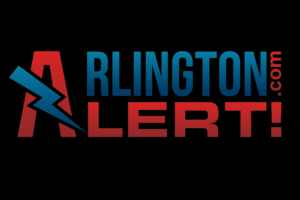 The mission of the Department of Public Safety Communications & Emergency Management (PSCEM) is to coordinate emergency preparedness and response capabilities, resources and outreach for Arlington Community. 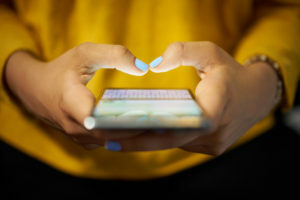 Sign up for emergency alerts on all your devices!